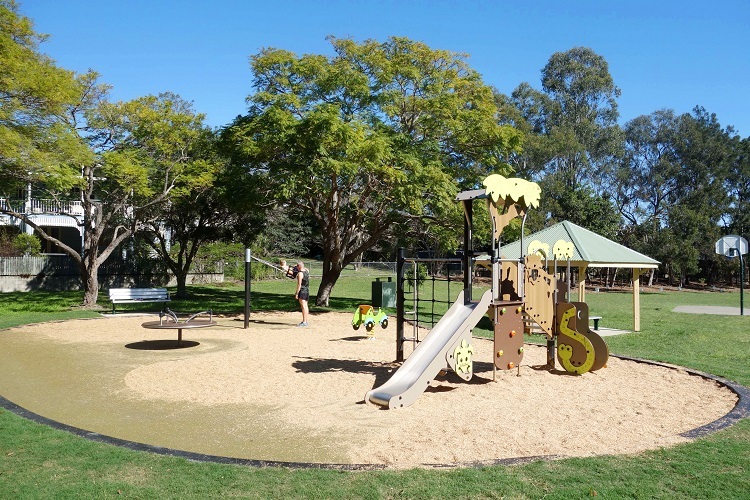 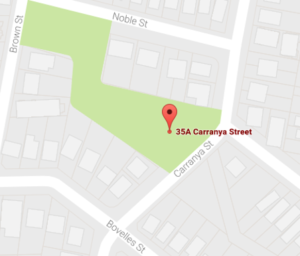 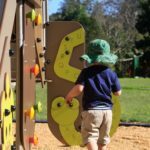 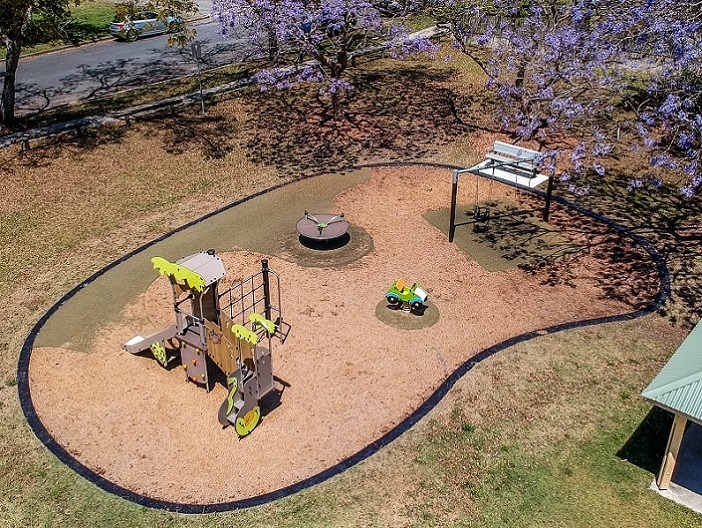 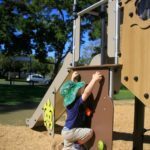 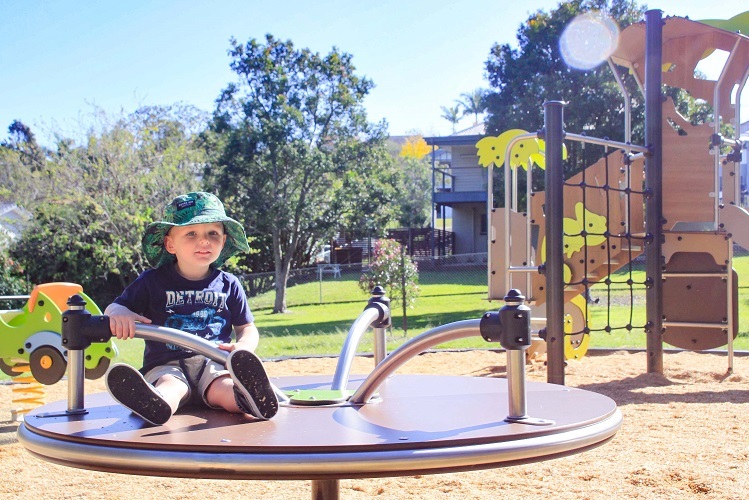 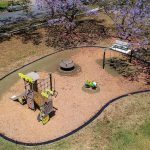 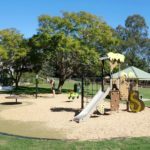 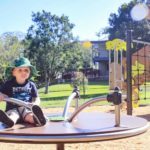 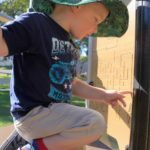 An adventure themed playground has been installed at Joe Foster Park for Brisbane City Council for young explorers in search of an adventure! 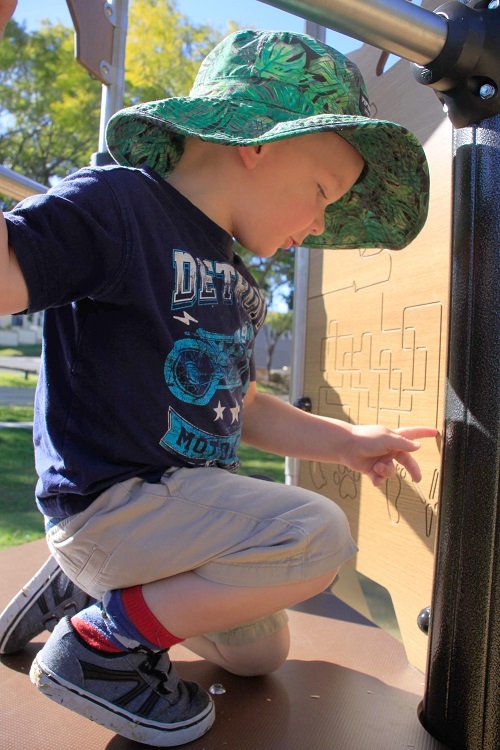 The Diabolo Adventure multi-play offers many manipulative features that encourage children to explore the senses of sight, sound and touch and to develop the concepts of logic and consequences. 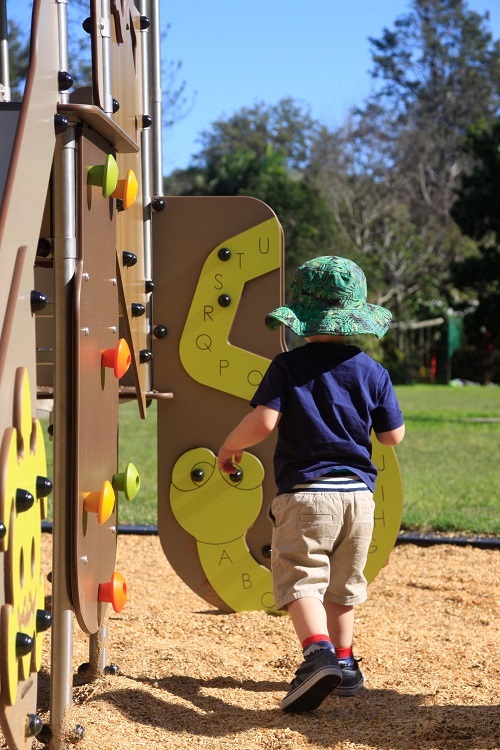 These elements help to stimulate the imagination of children. 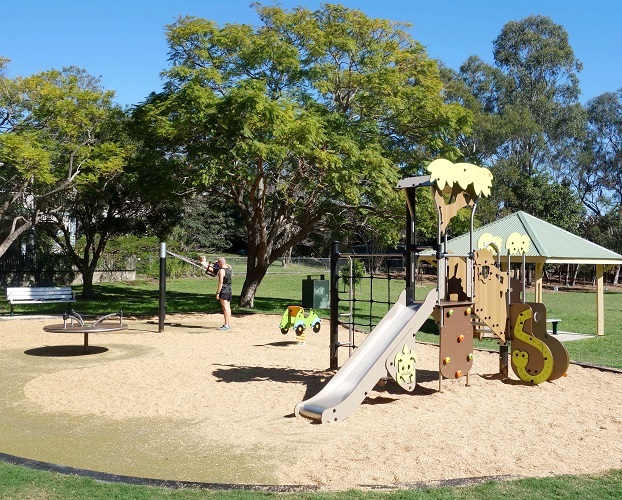 The park also includes dynamic equipment such as a Speed Gyro, a Twiny Springer and a Swing set. 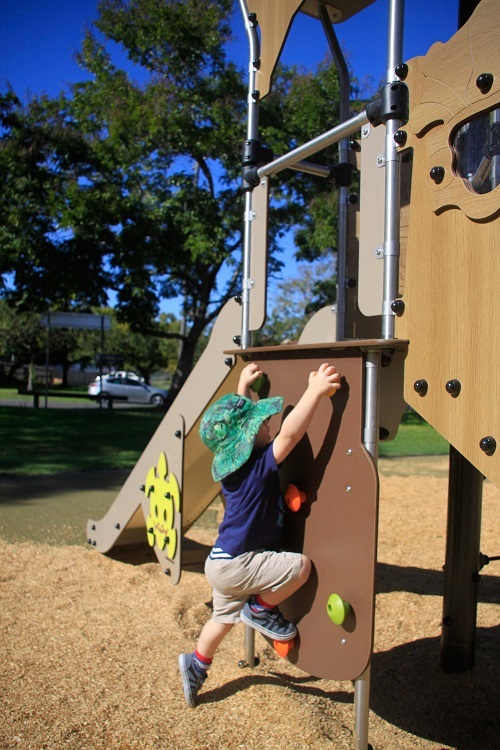 The choice of colours, green and orange as well as the compact composite timber look, brings an exotic touch to the play environment.